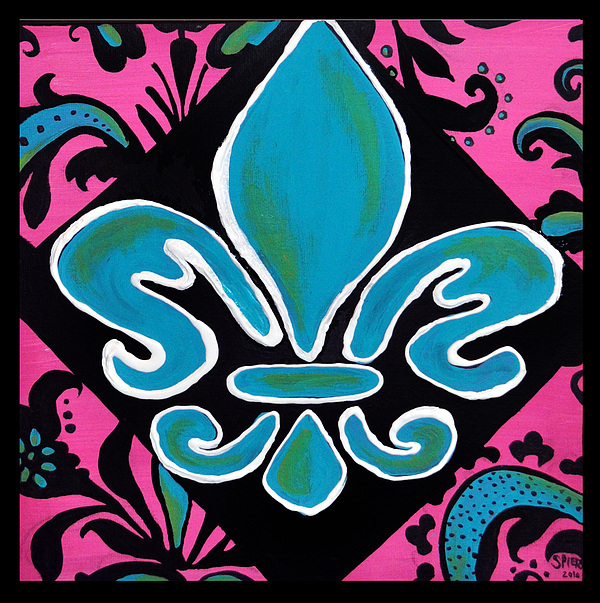 Fleur De Lis Commission is a painting by Amanda Sanford which was uploaded on October 7th, 2010. I can replicate and there are more available! Contact me for your custom order to match any decor! Only $65 for this size and comes with a beadeds, ribbon hanger (I can send picks of one with hanger). There are no comments for Fleur De Lis Commission. Click here to post the first comment.